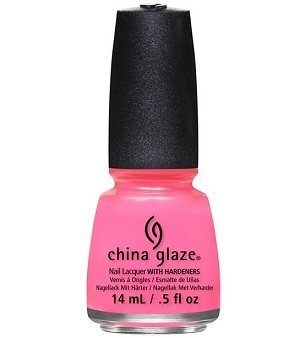 China Glaze Nail Polish, Peonies & Park Ave, 1291, .50 fl. oz. 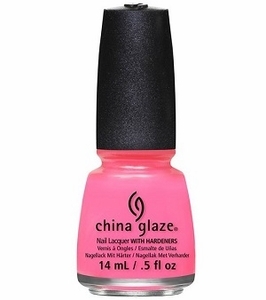 Very bright, almost neon, blue-toned pink creme nail color.